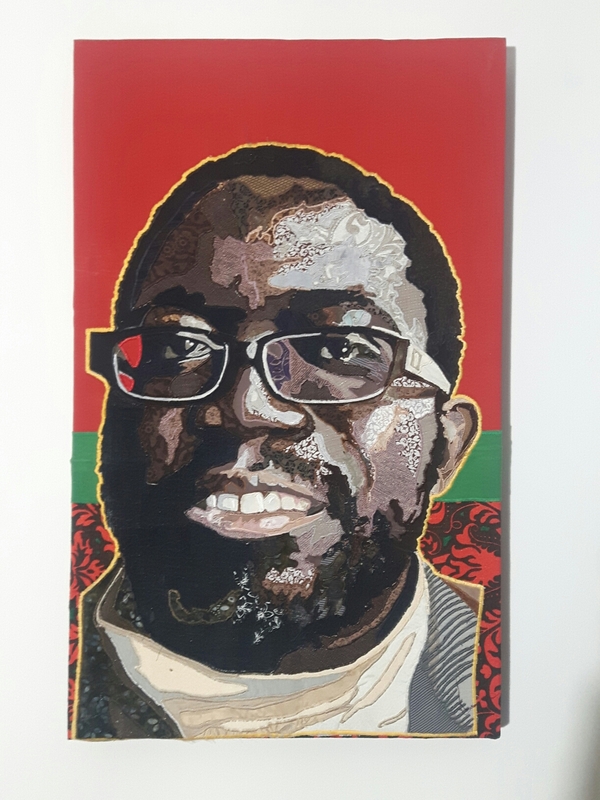 Kojo was born and raised in Ghana but moved to Hamilton in 2001 to attend McMaster University. He is a musician and activist in the community, co-founding C.O.B.R.A. (coalition of black racialized artists). He is currently recording his latest album slated to released September 2017.